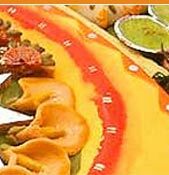 We cater a huge number of renowned clients from all across the globe, at the time of diwali we present some special offerings from our side. 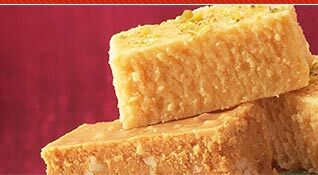 These special sweets are presented in extremely alluring way with silver paper designing. 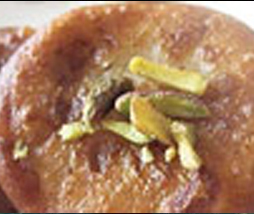 On the special occasions like Ramzan, we offer some special sweets, which are prepared by our experienced staff. These special offerings are widely demanded by our customers at the time of such occasions. 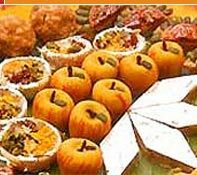 On the occasion of Rakhi, we offer some special sweets to attract more and more customers. 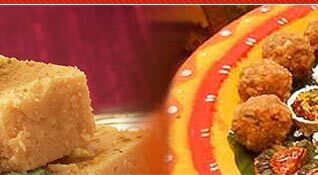 These offerings are not regular to bring a change in the menu and provide something different, we offer these Rakhi special sweets.